Why Choose Pavers for Your Driveway? Pavers are the ideal material for building driveways, walkways, patios, and more. They come in a range of colors, shapes, patterns, and textures. Plus, they are super durable and easy to repair. What’s not to love? It’s a no-brainer! A little-known fact is that a properly constructed driveway built with concrete pavers is even more durable than poured concrete. Because each stone is separated from the next, there is no risk of the buckling and cracking that you find in concrete and poured asphalt driveways. If you see a weed poking up between the stones, just yank it out. And if one of the stones gets cracked, don’t stress. Unlike poured concrete or asphalt pavement, you’re not stuck with it. Just replace the cracked stone with a new one. No hassle. No problem. And thankfully, in Tampa Bay, you have a qualified concrete pavers company at your disposal. 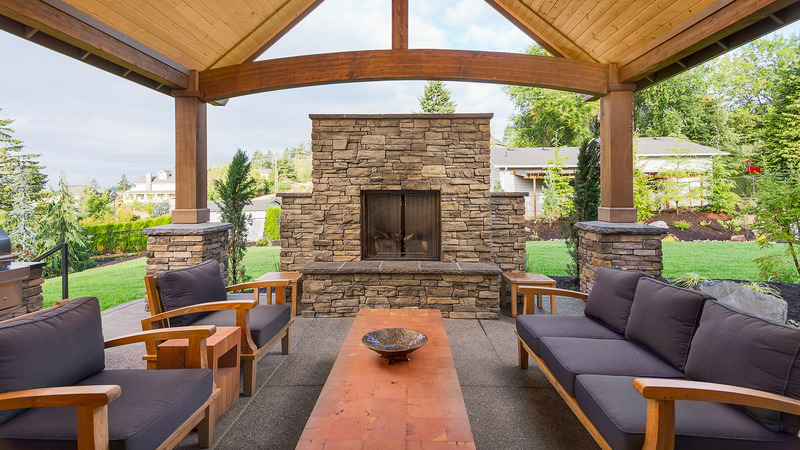 Contemporary Stone Work, LLC, is the area leader in concrete and stone pavers. 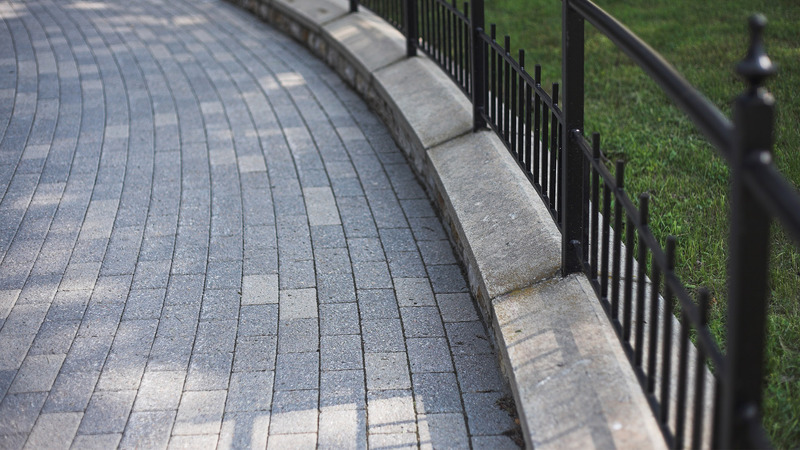 Pavers are easy to maintain, super durable, and highly customizable, making them our top choice for high traffic areas like sidewalks, driveways, patios, terraces, pool surrounds, and much more! How Much Do Concrete Pavers Driveways Cost in Tampa Bay? Because there’s so much variety in the types of materials used to manufacture pavers, the costs can vary significantly. If you opt for the top of the line pavers you could see your driveway cost between $30-40 per square foot with installation included. And although the pavers themselves might only cost a third of that price, have a professional installation company on your side makes all the difference. We’ve seen a lot of DIY concrete pavers driveways. And while the upfront cost makes DIY concrete pavers driveways pretty attractive, most people end up paying for it. From minor repairs to completely tearing out the pavers and re-placing them, a lot of DIY paver installations end up, at the very least, wasting a lot of time. Having a professional team like Contemporary Stone Work, LLC on your side is one way to guarantee that you won’t be stuck with a lumpy, bumpy, or cracked driveway in a couple of years. Our professional pavers installers will build you a driveway that’s sure to last upwards of 30 years. One of the biggest advantages with concrete pavers is that they require little to no maintenance. All they need is a quick sweep with the broom or a spray with the hose to get them to look fresh again. Part of the reason for this is that dust and sand when it’s moved around, falls into the cracks between the stones. There’s no continuous surface on which it would accumulate. If you get stains on your concrete pavers, there are stain removers available at many DIY stores. However, before purchasing a stain remover it’s best to check with the manufacturer’s guidelines on your pavers. 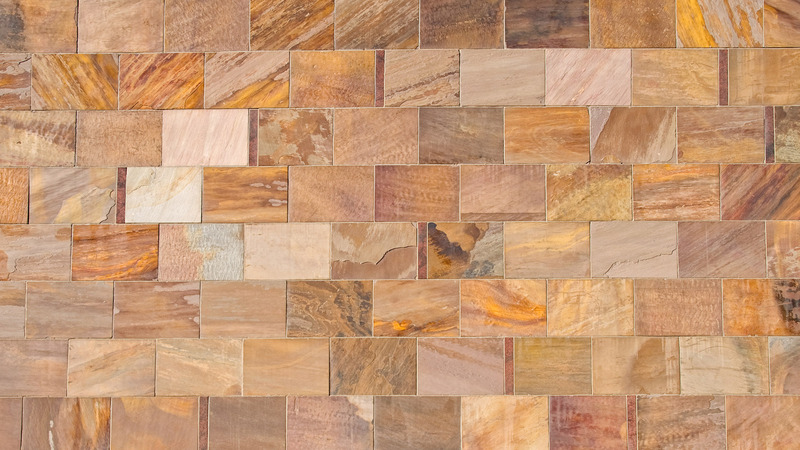 Getting the right stain remover will depend on the material that your pavers are made from. Whether you are looking to re-do your Tampa Bay paver patio and want to make sure that your yard looks its very best for longer, the reality is that you need to enlist the professional services of a premier standard paving team that you can rely on. Our skill and commitment to paving excellence is unrivalled and we will stop at nothing in the pursuit of perfection for your Tampa Bay home or property. At Contemporary Stone Work, LLC, we know that paving isn’t the most exciting part of home maintenance but what we also know is that many of our residential clients in Tampa Bay want a pristine and professional look for their yard. So, if you want to make sure that your property looks its very best for as long as possible, then you need to take the time to work with the pros who know what they’re doing. Bad Weather Conditions: Given the often-changeable nature of weather in Tampa Bay, it can be hard to have your driveway looking its best all the time. It is often the case that you get uneven and indentations in your driveway because of weather conditions where the paver is worn out and less able to withstand the many pressures of regular usage. Our skilled team can help fix these problems and get your driveway back to its best immediately. Water Pooling: One thing that many homeowners in Tampa Bay fail to realize is that concrete paver is a porous material and one that, if installed correctly, should be able to filter the water down into the ground surface. However, if you have begun to notice pooling on your driveway, then this is a sign that something isn’t right. Drainage issues can escalate quickly, which is why it is important to contact us if you notice something wrong. If you want a superior paving team, then you need to contact us at Contemporary Stone Work, LLC today. We promise, you won’t be disappointed!